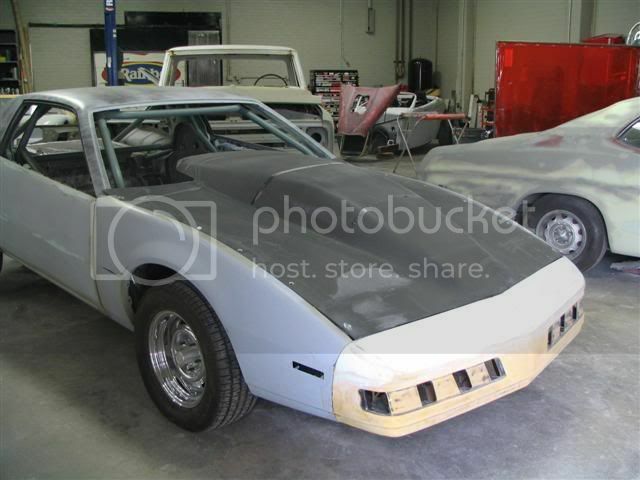 I'm not sure about the car model, but I'm pretty sure I've seen some at VFN fiberglass, and you might also want to check Jerry Bickel, McAmis Race Cars, Quartermax, etc. 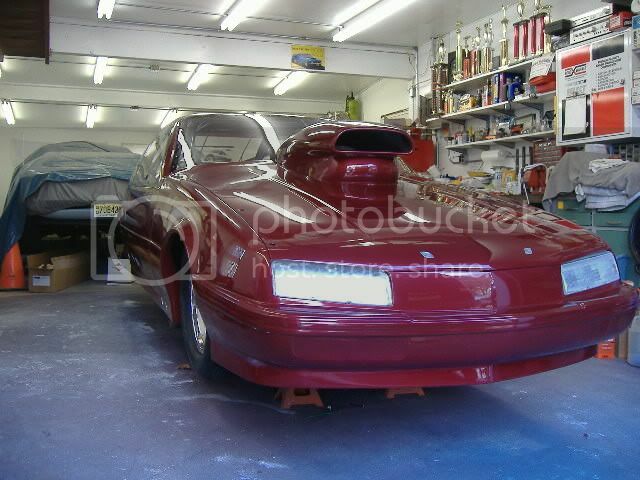 Any other websites for vinyl decals for a 1990 chevy beretta pro mod for headlights? The decals on race cars look great but I know finding good designs cannot be an easy task. I just got custom vehicle wraps from Silvertipgraphics.com and I think you would also be able to find some cool decals for your car at very reasonable prices.